This manual pocket knife is 7.75 inch overall open length. The 3cr13 steel blade is tanto design and 3.25 inch long. 4.5 inch handle is made from anodized aluminum material. 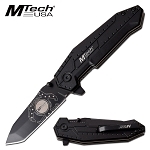 A pocket knife is always a good thing to have in your pocket as you will need this folding pocket knife many times each day and that is why it is also called EDC knife which meanas everyday carry knife. 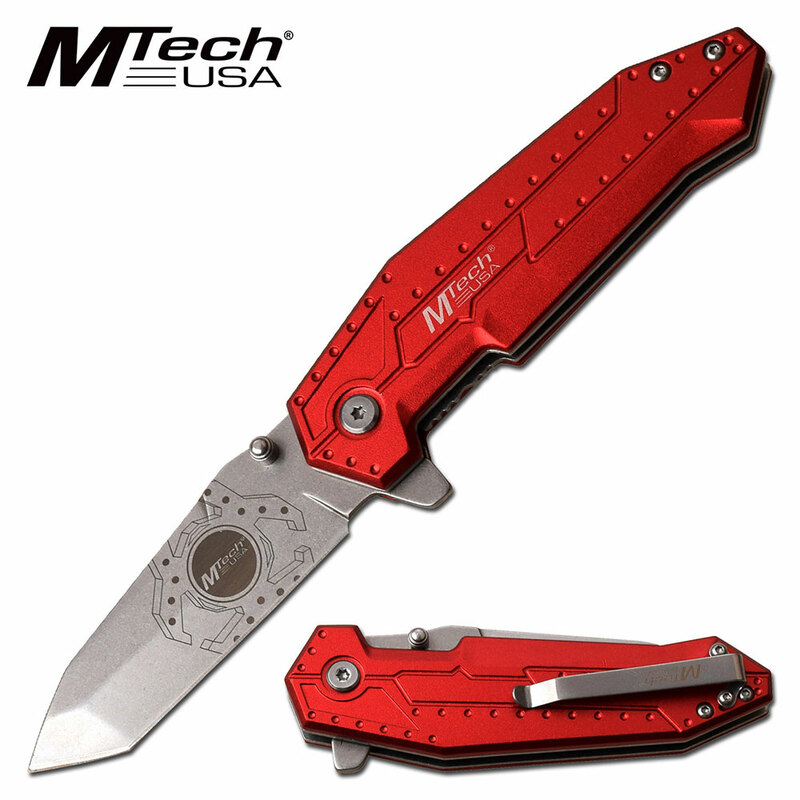 I know how many times I need a knife every single day so I bring you this well crafted manual pocket knife which is 7.75 inch overall open length. The 3cr13 steel blade is tanto design and 3.25 inch long. 4.5 inch handle is made from anodized aluminum material. The knife has a pocket clip attached to the back side of the handle and it can also be used as a boot clip.